Music by Stephen Chatman, Words by Tara Wolhberg. World première recording. Jonathan Girard leads the University of British Columbia Symphony Orchestra and University Opera Ensemble. 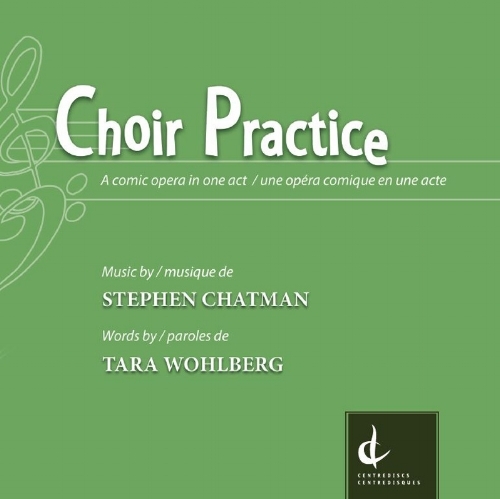 This recording features choral works of composer Stephen Chatman. 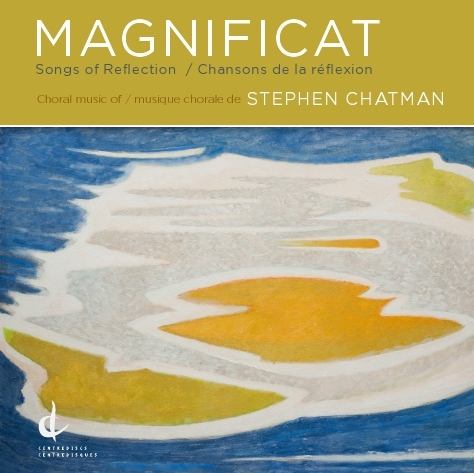 The title work, Magnificat, was written for the 2010 Vancouver Olympic Winter Games. The text is set both Latin and the six official languages of the Olympic Games. Jonathan Girard leads the University of British Columbia Symphony Orchestra and University Singers (Graeme Langager, director) with solo soprano Bahareh Poureslami.